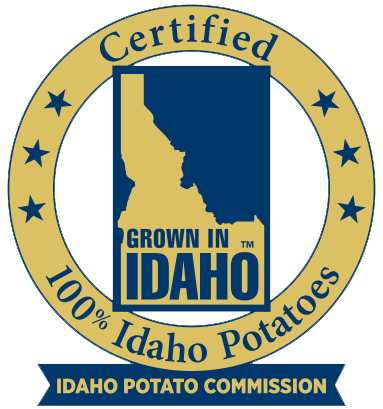 We are SO EXCITED for the 4th Annual Idaho® Potato Drop! 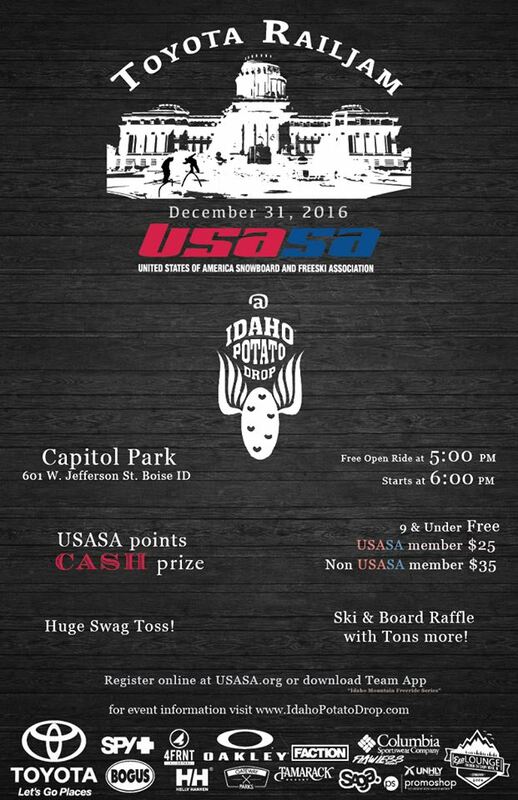 This New Year’s Eve, join us for the Toyota Rail Jam at Idaho Potato Drop. There will be CASH prizes, ski & snowboard giveaways and so much more!! Toyota USA and your local Toyota dealers present Free Open Ride from 5:00PM until 6:00PM. Come down and test your skills on the Toyota Rail Jam! The USASA sanctioned Pre-Qualifier event starts at 8:15PM… don’t miss it! Gateway Parks Eagle is building the Snow Park, and coordinating this USASA (United States of America Snowboard and Freeski Association) sanctioned 1-hour pre-qualifier event within the 6-hour Toyota Rail Jam. 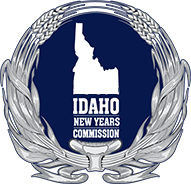 Locals and professionals from around the country will be competing for points.